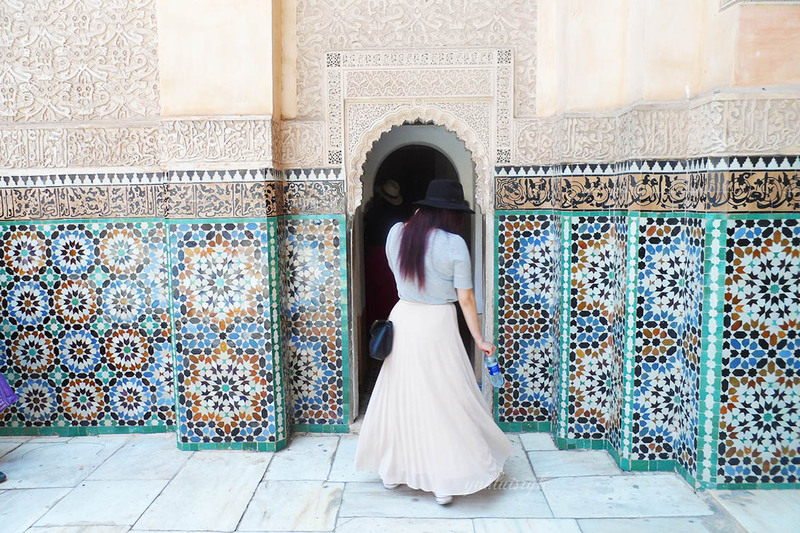 This would be my first time going to a country in Africa and thought Marrakesh was a great idea as Morocco is known for its beautiful and intricate details. 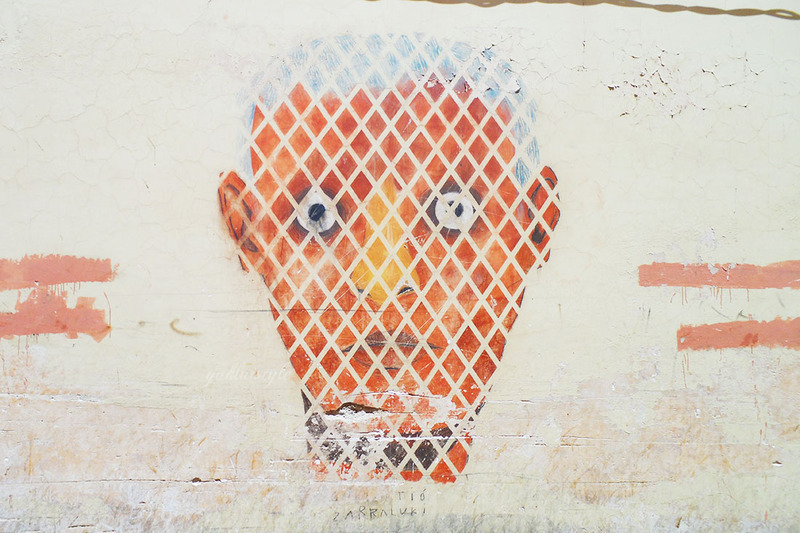 I had visited the city for the first time and am surprised that there are 3 sides to Marrakesh: old, new and night. The city comes alive at night. Melting in the 40 degrees C heat yet relaxing in the beautiful sunshine, there was a lot to see and do. 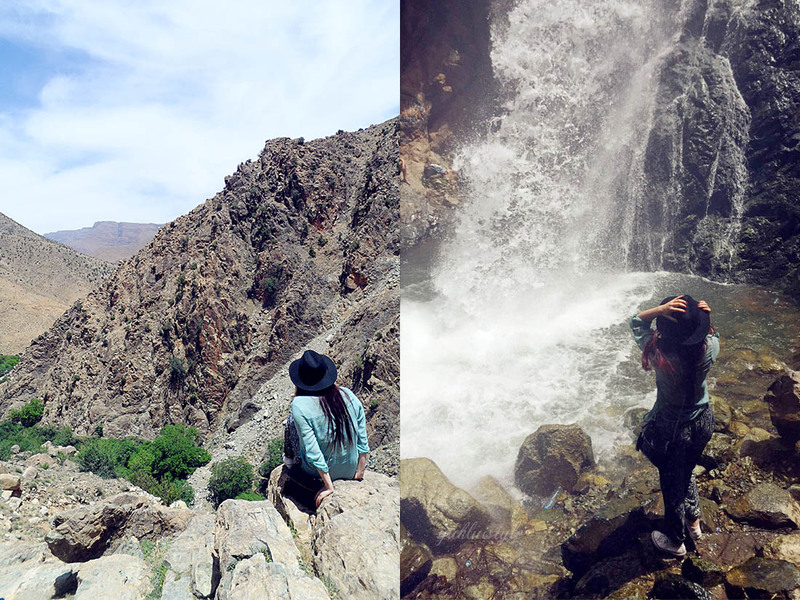 I didn’t have enough time to do everything but I did see everything I wanted and even climbed up a high mountain and waterfall. I want to visit again to do the other activities such as venturing into the Sahara Desert. I did learn lots, about the history, culture, argan oil, weaving techniques, spices etc. Even though I slathered myself with suncream, I did tan a little bit which is noticeable and am quite liking the shade I’ve got. I got compared to Jennifer Lopez too. I was walking through the Souks and heard a guy at one of the stalls say to the another “She’s like Jennifer Lopez” as I walked past, wearing no makeup, a hat and sunglasses on. I had just burst out laughing. Of course, Morocco is known for argan oil and spices. The spices aren’t included in the picture below but I did end up buying some as well as some natural argan oil, mint green tea leaves (not pictured) as well as the clay lip tint. I am so excited to try this argan oil and it is naturally produced and not full of chemicals like the ones in the UK. I have seen how it was made whilst on a tour. Cannot wait to try it. 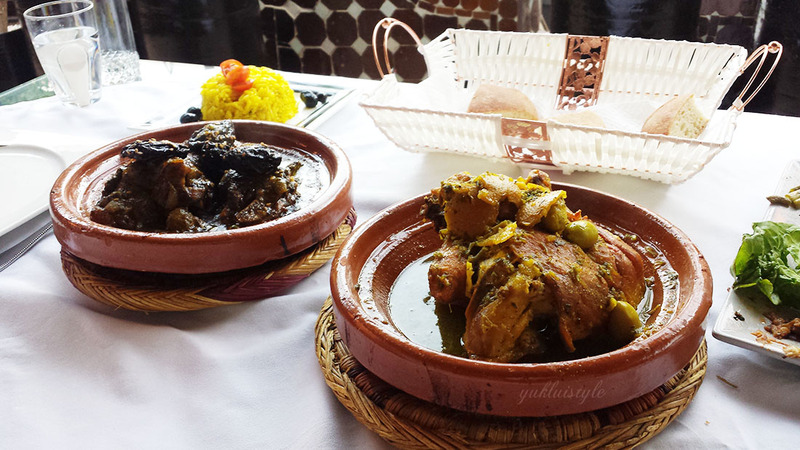 Have you visited Marrakesh before? If not, would you like to go one day? WAIT, where's your selfie!? I want to see that Jennifer Lopez look! Not just scenery photos! You really like J-Lo and you felt the happiness inside your heart. One more thing, the Argan Oil looks amazing for women. Amazing architecture with wonderful views!~ So nice! and the pictures are awesome! but 40 degree C weather is…. a huge deterrence for me to want to visit. I'm new to Marakesh. I like the look of their heritage structures. I also like the view from the outdoors even is its really hot. Your images are stunning. Somewhere I have always wanted to go and what a fresh, casual yet chic outfit! omg wish to visit Marrakesh one day despite the hot weather. Love your pictures! I've never visited and would love to go there some day. I enjoyed looking at your photos. The food looks yummy, too. Wow, so that's what Marrakesh looks like. I'd love to visit there someday with the whole family to experience the culture and taste the food! Love the earthen ware they use for cooking and also to serve the food as well. To do list !! Yes .. You could have managed to have a last selfie pic in this post .. Beautiful photos! 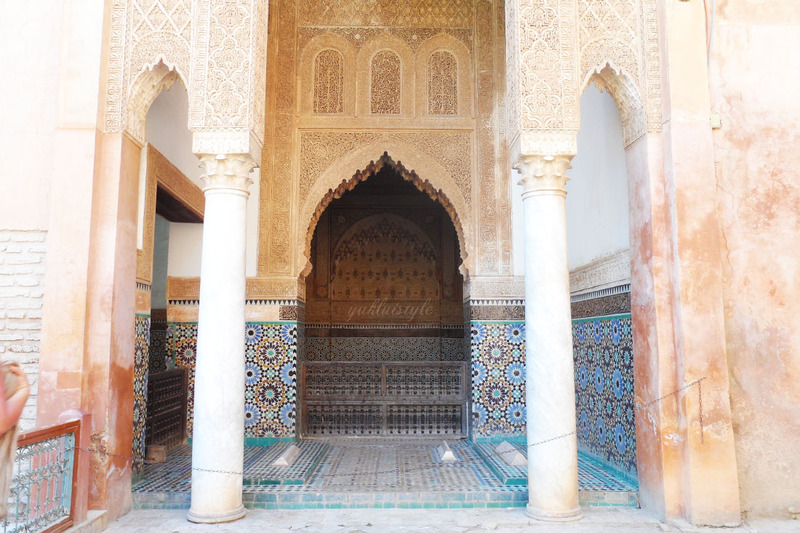 I had a really good time when I visited Morocco last summer, however did not get to explore many places. The photos in your blog post all look so beautiful; I am glad you had a wonderful time! I heard the best time to visit Marrakesh is year end or early of the year. 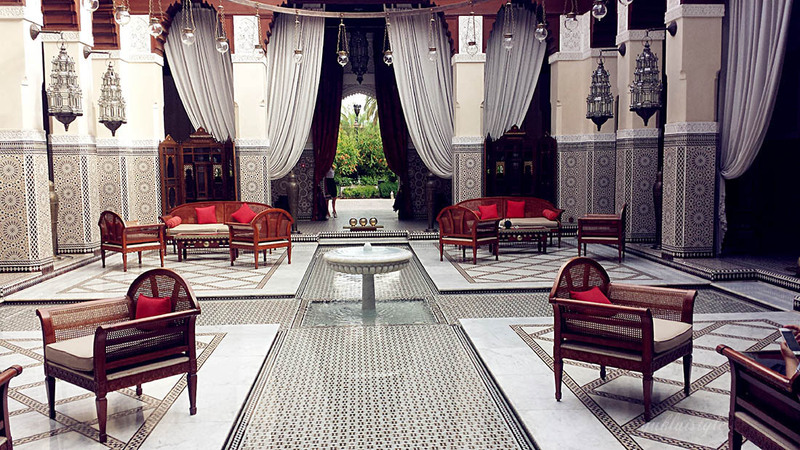 Marrakesh is in one of my wish list places to visit. Hopefully I can go there soon. I have a friend who is based there and she keeps egging me to visit her there. 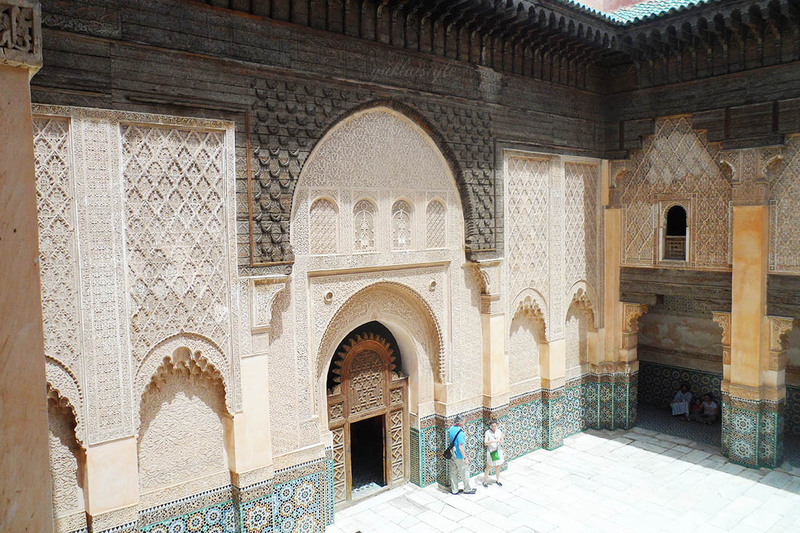 Now, with the info here, I think I will have to include going to Morocco in my travel list. A friend of mine just came from there and I also see the same photos like you posted. Are those places crowded with people when you went there? Fantastic view. My eye was glued on the design of the infra. Hmm, I wish I could also visit this place. Someone sent me that same bottle of argan oil as a gift, I had no idea it was from Marrakesh! Now I can't wait to try out the pure argan oil!